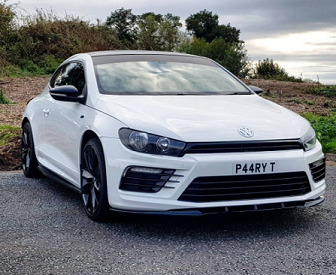 Scirocco Central • View topic - R DRL's on a non-R bumper? R DRL's on a non-R bumper? How hard would it be to fit these? Seen a few people succeed but no tutorials or description of the difficulty. Re: R DRL's on a non-R bumper? I had some "R" style LED DRLs on my non-R for ages, the link you posted looks fine just double triple check the shape, don't buy actual R lights! Mine were plug and play and swapped in 10 mins.